Our website address is: http://westparkpi.com. Westpark is the place where the best detective agencies from all countries are gathered. 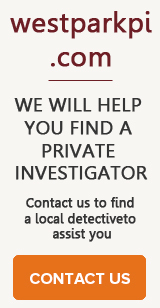 With the help of our service, you can easily find a detective for your needs. 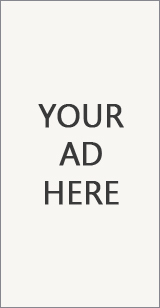 Copyright © 2019 The Largest Detective Agencies Directory. Powered by WordPress. Theme: Accelerate by ThemeGrill.